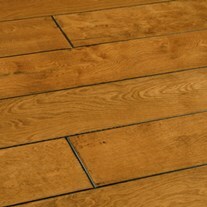 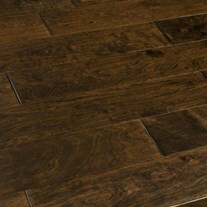 Engineered high end exotic flooring. 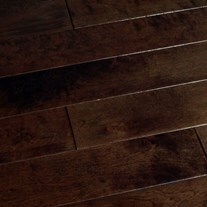 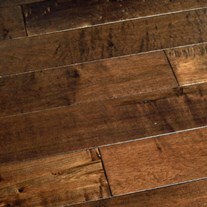 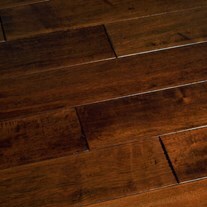 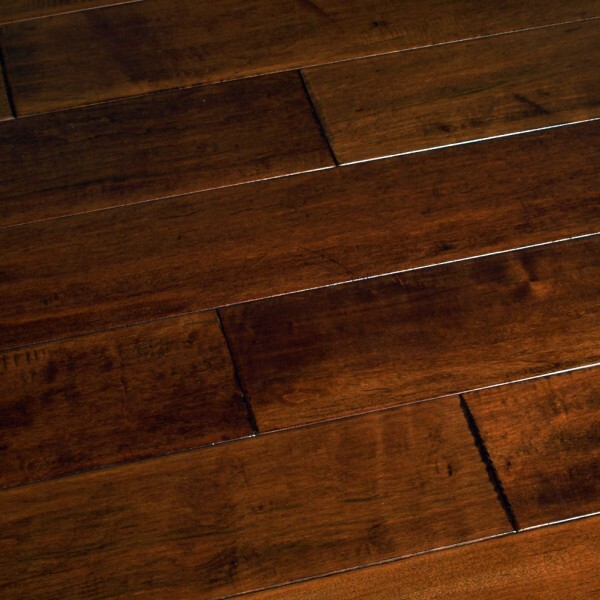 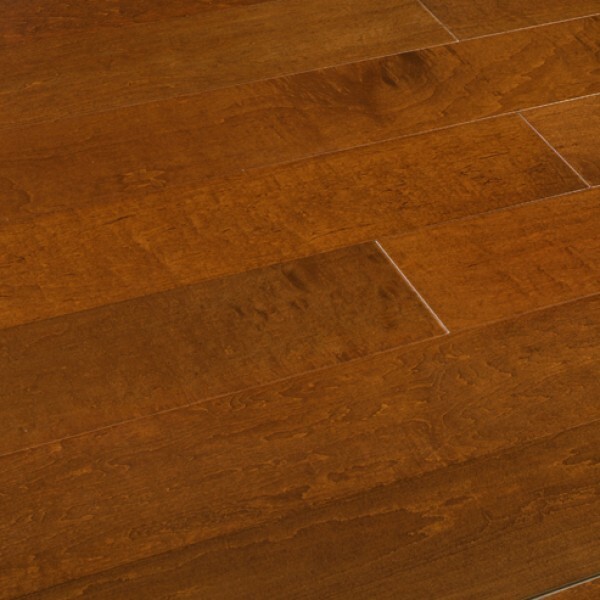 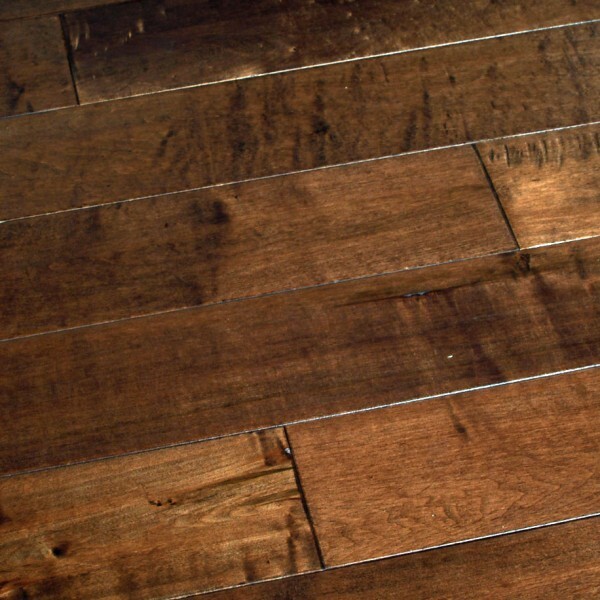 Harbors Hardwoods is a high end collection of unique engineered hardwood flooring. 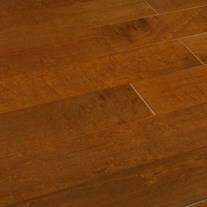 We offer a wide range of exotic species in a variety of width and finishing. 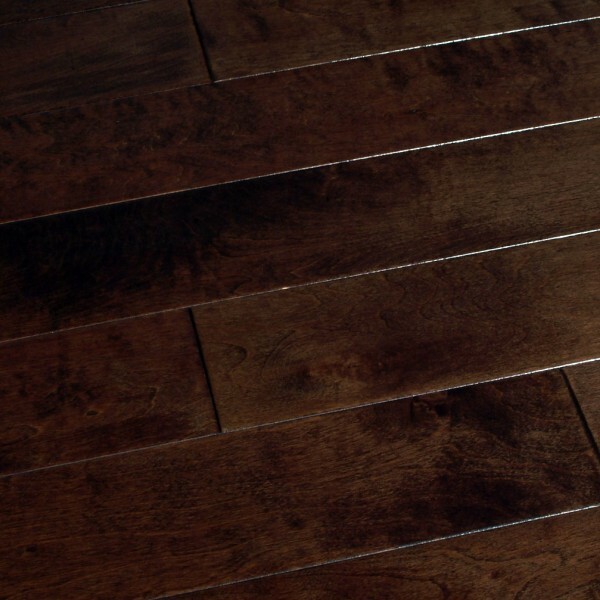 Our innovative flooring can be installed over wood and concrete alike without worrying for the moisture levels of your quarters. 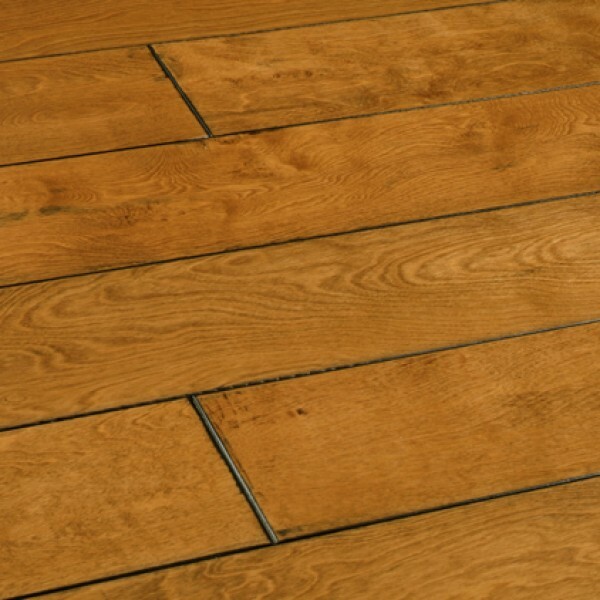 Our wood floors can be easily installed either by nailing or gluing. 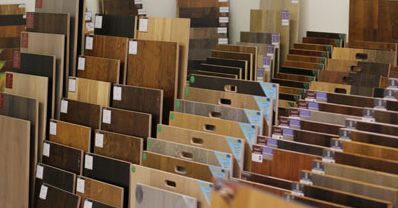 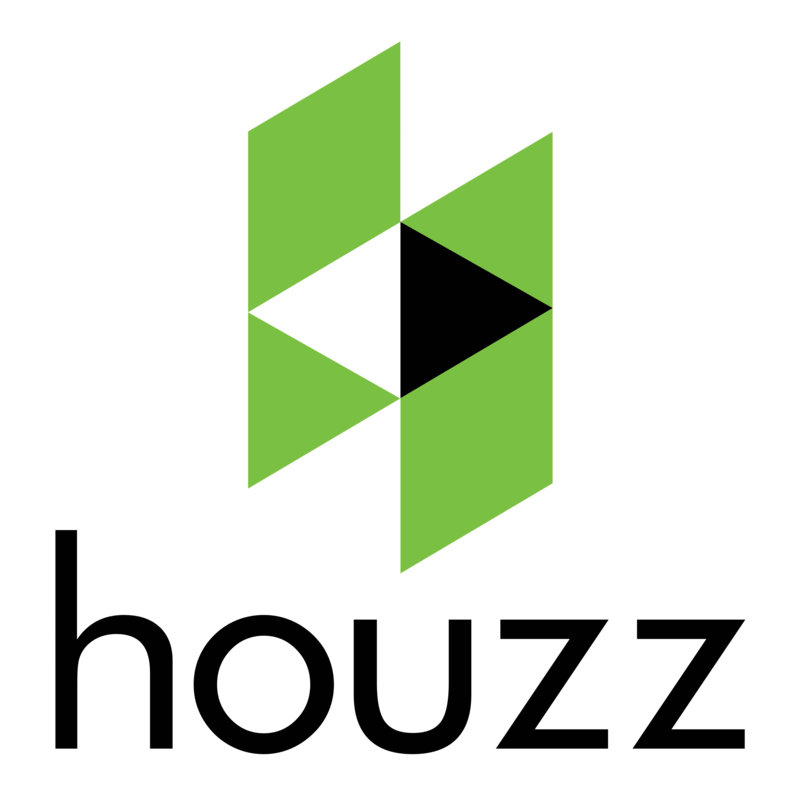 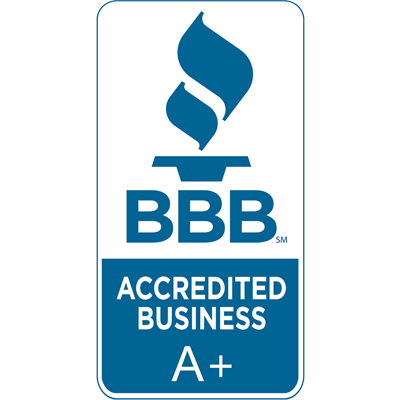 All of our products meet all the environmental certifications and are FSC and California CARB certified.